UGR stands for unified glare rating and it is defined as a method of calculating glare from various light sources including luminaires, windows, and bright light sources. It is a value widely used in the lighting industry and is typically shown on any lighting designs, product information, and specification sheets. However, many may struggle to understand the importance of this value and what it actually means to them. The most succinct explanation is:- ‘UGR is a numerical way of defining how bright or intense a light source appears to you the user of the room. The lower the UGR value, the less discomfort created for people working in an area. Imagine a bright sunny day, you are enjoying a drive in the countryside, yet the height or angle of the sun makes it difficult to see the road ahead, what you might call ‘dazzle’. This principle is essentially what we are looking at when considering UGR for lighting applications. 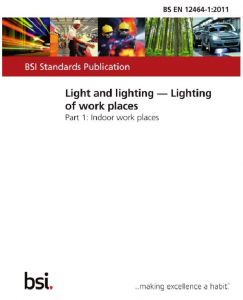 It’s important to remember that the decisions taken at the lighting design stage will have significant impact on the users of the designed space – whether that’s a warehouse, office, or sports field – so providing products with lower glare rating will mean that those using those areas will have a much more pleasant experience.. In practical terms this means less reflectance from computer screens, or the ability to look up towards a light source without vision impairment, and in some cases the avoidance of headaches due to a badly lit environment. We all want to be in a space where you can see comfortably without negative physiological impact, and so reducing glare is one way of ensuring a more pleasurable experience whilst that area is in use. 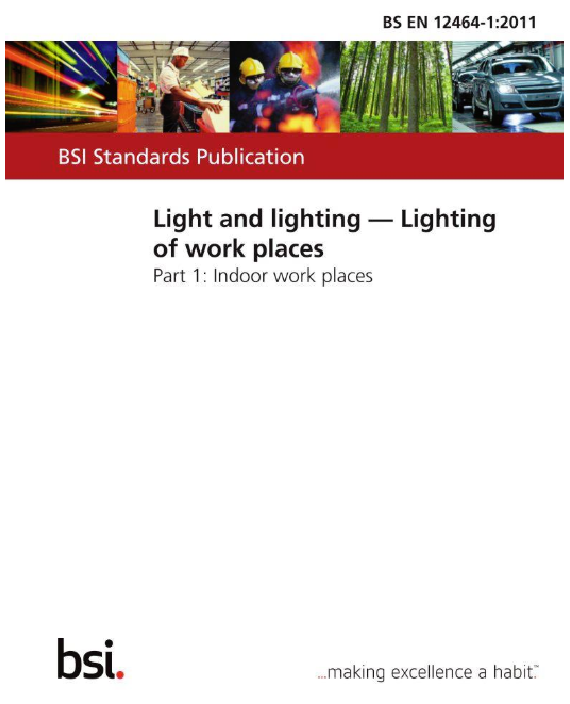 It’s also important to note the various guidance notes relating to glare in working environments from the original ‘category’ system, to Lighting Guide 3, and more recently Light Guide 7 and the various relevant encompassing standards like BSEN 12464-1 and BSEN 12464-2. So what UGR value should I be looking for? In the same way we consider ‘Lux Targets’ or ‘Average illuminance Level’ so too should we ensure that we follow the relevant guidelines for UGR which are specific to a given application. The most common consideration for glare relates to office type environments and a value of UGR <19 is typically specified, however this doesn’t really tell the whole story. For example an area for technical drawing requires a lower value whilst it is acceptable to have a higher glare value in reception areas and corridors. The below table shows the UGR values for various office and school environments, however for a more comprehensive list or task specific guidance please contact a member of our technical team who would be happy to assist.